Encana will have significant acreage in the Permian, STACK/SCOOP and Montney plays. Credit: Encana Corporation. Canadian oil and gas producer Encana has signed a deal to acquire all of the outstanding shares of common stock of Newfield Exploration Company in a $5.5bn deal that will provide the former with significant positions in some of North America’s biggest oilfields. The all-stock deal represents Encana’s biggest-ever transaction and will also include the assumption of $2.2bn of Newfield net debt. Encana claimed that the acquisition is expected to result in the creation of the second largest producer of unconventional resources in North America, with pro-forma Q3 2018 production of 577,000 barrels of oil equivalent per day (boe/d). The combined company will have premium positions in three major North American oil and liquids-weighted plays, namely the Permian, STACK/SCOOP and Montney. The acquisition comprises around 360,000 net acres in the STACK/SCOOP play in the Anadarko Basin, more than 6,000 gross risked well locations and three billion barrels of oil equivalent of net unrisked resource. 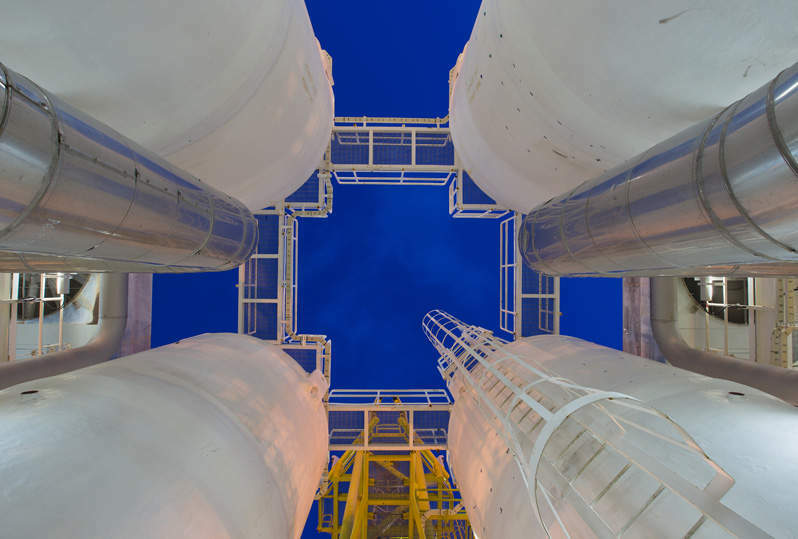 Encana president and CEO Doug Suttles said: “This strategic combination advances our strategy and is immediately accretive to our five-year plan. “I am very excited to lead the combined company and want to congratulate the team at Newfield on doing a tremendous job-building premium positions in the core-of-the-core in each of their assets, particularly in the world-class, oil-rich STACK/SCOOP. The transaction is expected to deliver annual synergies of $250m and slated for completion in the first quarter of next year, subject to regulatory and shareholder approvals. 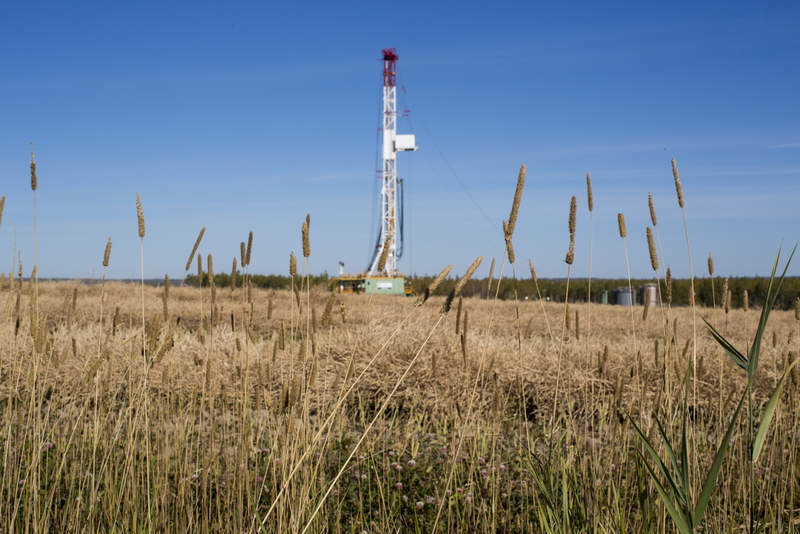 A producer of oil, natural gas and natural gas liquids, Encana reported Q3 net earnings of $39m and total production of 378,200boe/d, representing a 33% year-over-year increase.